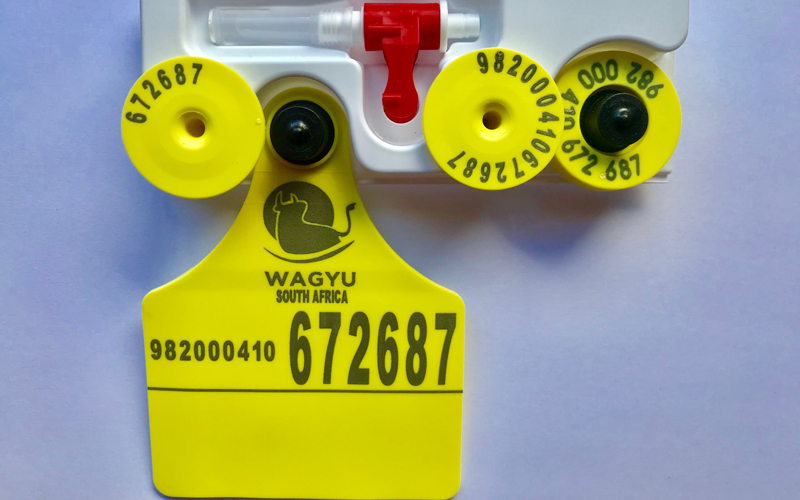 A special price of R39.00 is on offer for all Wagyu members for tags. 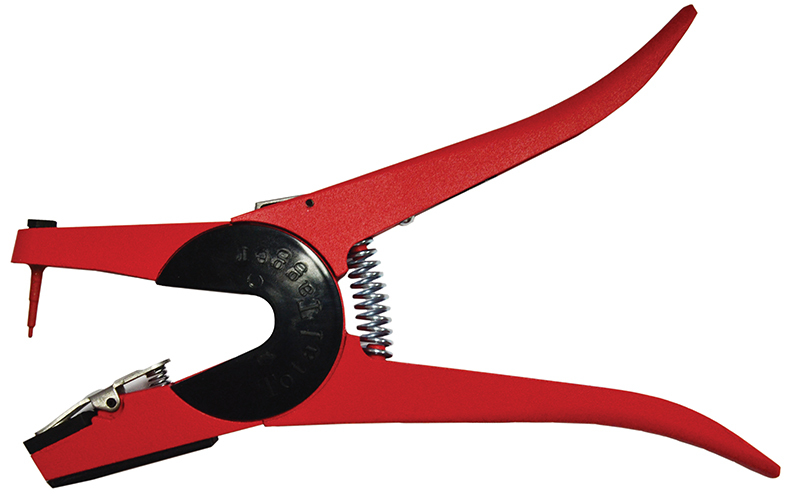 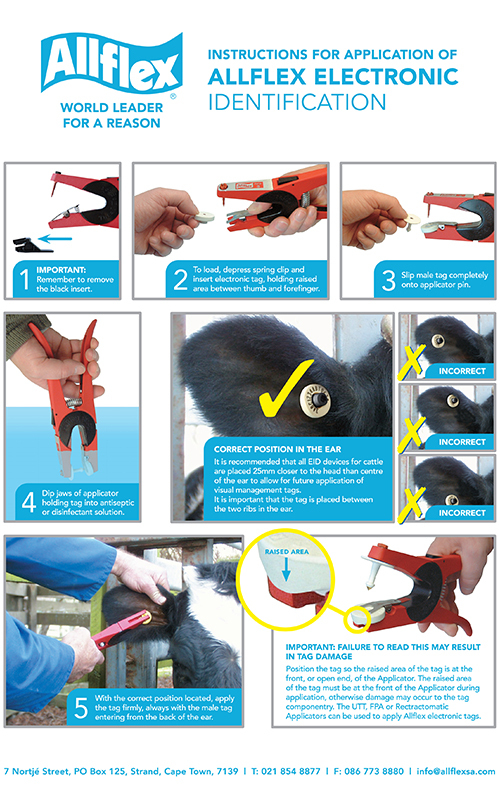 The fee structure for all Wagyu Services, Tags and Applicators is available here. 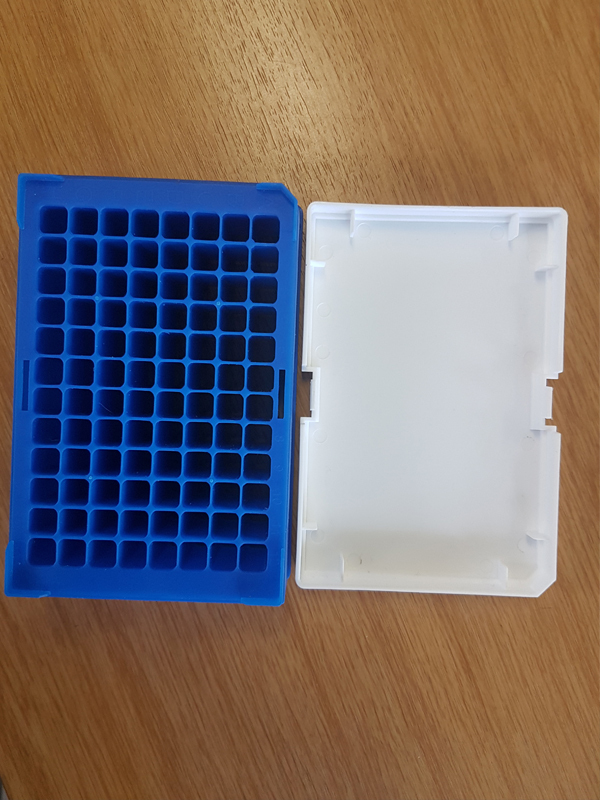 For more details of how to use the Tissue Sampling Unit (TSU) click here, or go to the Allflex South Africa website click here.